Which album is that song off? If you can't deal with the fact that there are 6+ billion people in the world and none of them think exactly the same that's not my problem. Just deal with it yourself or make actual conversation. This isn't a court and I'm not some poet or prophet that needs everything I say to be analytically critiqued. 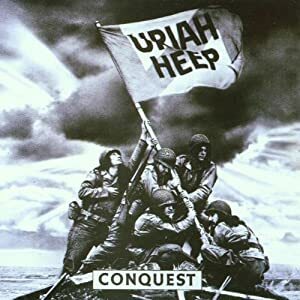 What other Uriah Heep albums have you heard? ^ I've heard and enjpyed Equator, Wake The Sleeper and Into The Wild. I also recently got Return To Fantasy on vinyl which I enjoy a lot.